We offer free shipping and returns* on all orders $50+ within the continental US. Packages will ship within 2 business days. West Coast: 5 business days. Don’t love it? Follow these instructions to return your item(s) to us. (for online and phone orders only). CONTACT US! 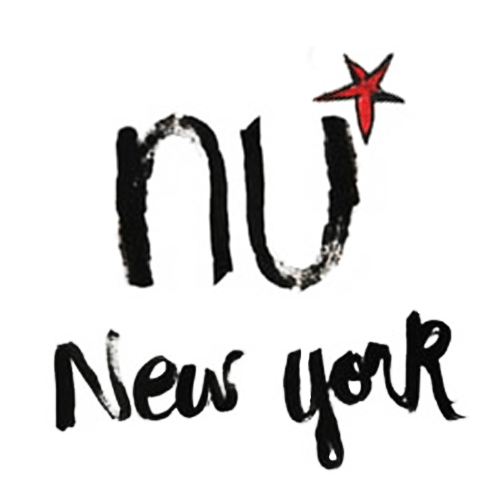 Simply email us to let us know you are returning your items so we know to expect them at info@nunewyork.com. Make sure to include the list of item(s) you are returning and your order number. PACK IT! As soon as your return is approved you will receive a return label by email. Package the item in its original condition. Include a copy of your invoice with order number. NOTE: Items must be returned within 14 days from the date your package is delivered. ANY ITEMS PURCHASED UNDER “3 FOR $90” SECTION ARE FINAL SALES.